Most real estate owners will, at some point, use a contractor to build or improve upon their property. This is generally a straightforward process wherein the contractor arranges the project according to the terms of the contract, and sees it to completion. The satisfied owner then pays the bill. What happens when the contractor finishes the project, but the customer refuses to pay? That’s where the mechanic’s liens apply. The complete guide to the mechanic’s lien process. In general, a lien is a type of property right which grants a creditor an interest over specific property of the debtor named in the lien. The lien is used as security for the debt or for performance of some act. 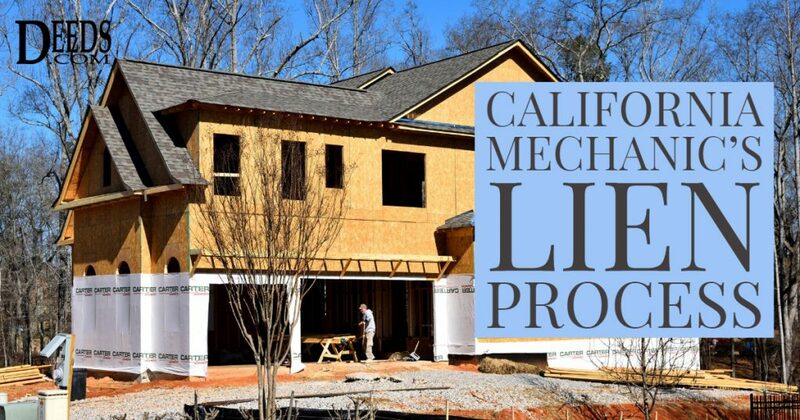 A mechanic’s lien is a security interest in the title to property for the benefit and protection of those who have supplied labor or materials that improve the property. Despite its name, mechanics are not the only individuals entitled to such a lien. Mechanic’s liens are used to ensure payment of debts related to real property (such as land or real estate) and personal property (such as an automobile or equipment). Mechanic’s liens, sometimes referred to as materialmen’s liens, are legal instruments that encumber title to real property to secure payment from the property owner for the balance owed on an enforceable contract for constructions on or improvements to the property. Arkansas law stipulates that mechanic’s liens have priority over all other encumbrances (except a prior encumbrance given for construction or repair of the improvement) that attach to the real estate (Ark. Code Sec. 18-44-110). A lien is a document filed by a claimant in the recorder’s office against a property for recovery of a debt from the property owner for labor or furnishing of materials for the improvement of real property. By filing a lien, as a matter of public record, the claimant (typically a contractor) puts the owner (and anyone who might have a future interest in the property) on notice that he has a claim against the property. Mechanic’s liens protect the interests of contractors, subcontractors, material suppliers, and laborers on construction jobs when work goes unpaid. In Ohio, a mechanic’s lien is a right provided under the state Constitution. Liens are available against both private and public jobs in Ohio. Find the mechanic’s lien law in Chapter 1311 of the Ohio Revised Code. Because another goal of the mechanic’s lien statutes is to protect owners from double payment (to those he or she contracted with as well as to lower-tiered unpaid contractors or material suppliers), the law demands strict compliance to secure and enforce a lien.